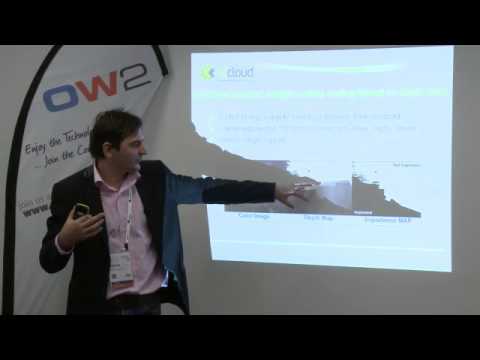 XLcloud Use Cases Video @ OW2con'14 Philippe Gravez, CEA, Marius Preda, Institut Telecom. November 5-6, Orange Labs, Issy les Moulineaux. This presentation introduces first the interventional radiology use case. The simulator, developed by CEA and Esprimed, allows medical staff to prepare or replay an intervention in a 3D interactive environment. The second use case will be based on cloud gaming and 3D visualization.